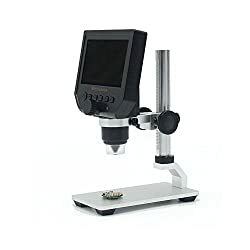 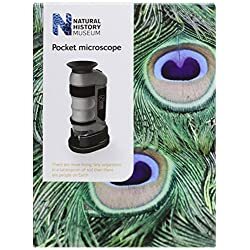 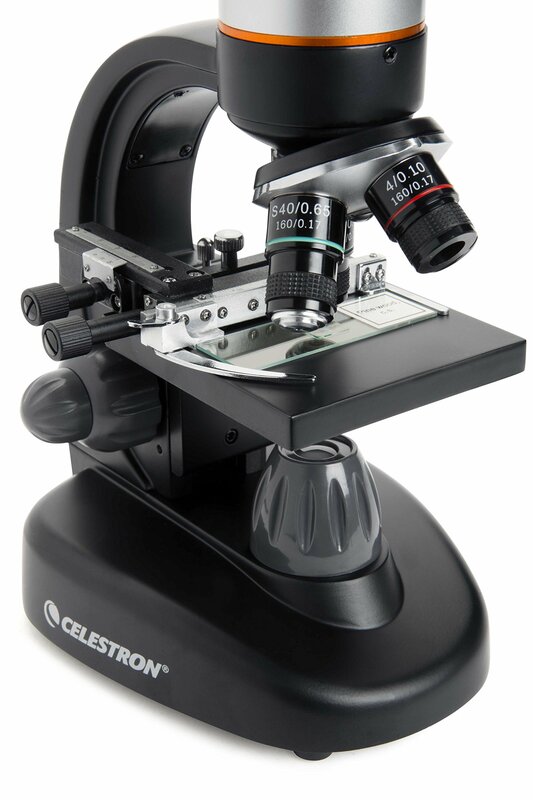 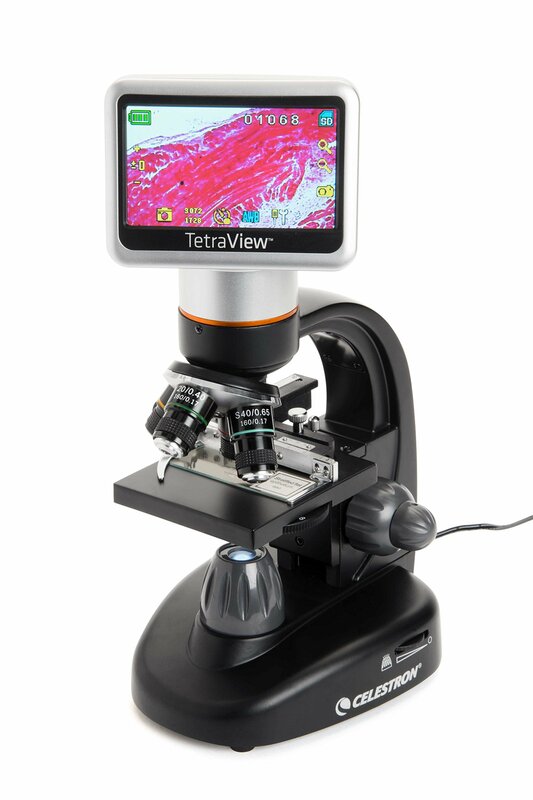 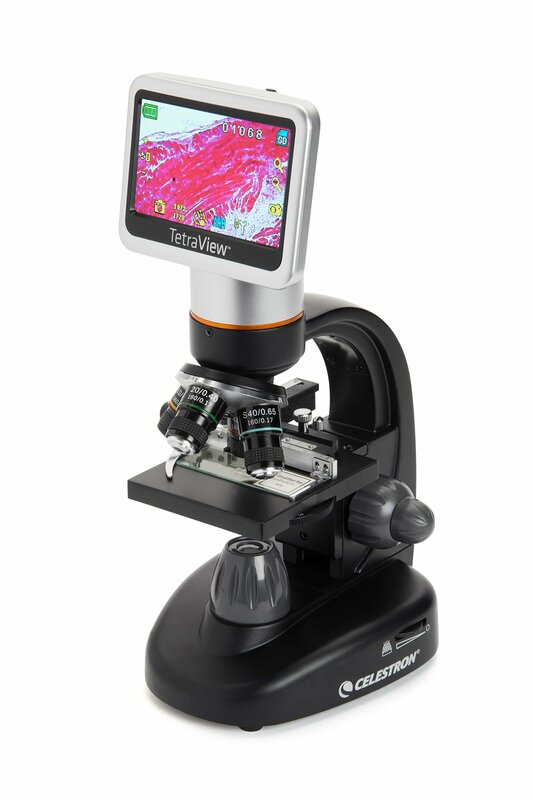 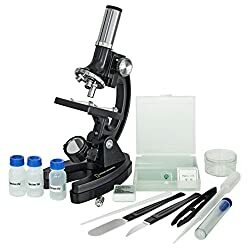 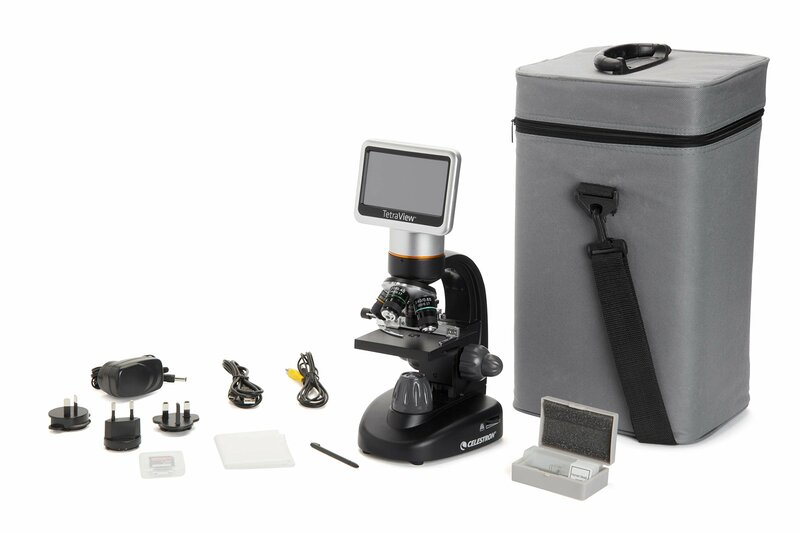 Celestron TetraView LCD Digital Microscope. 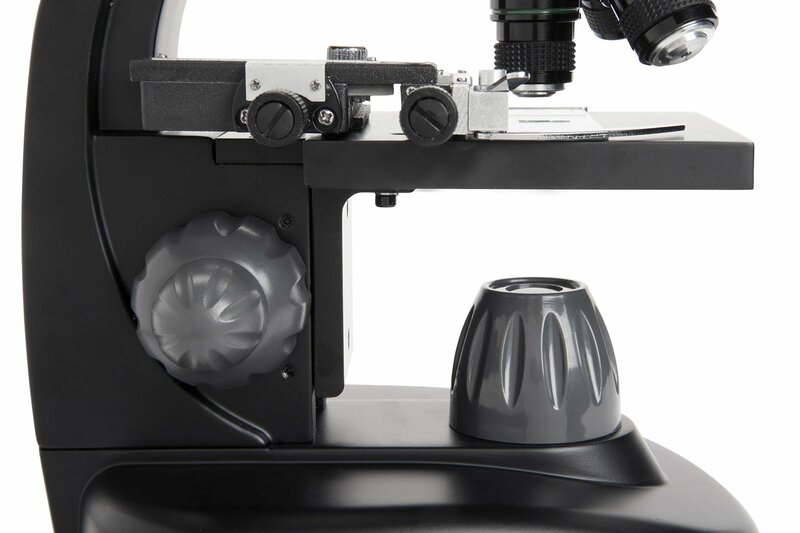 7 Ready Slides. 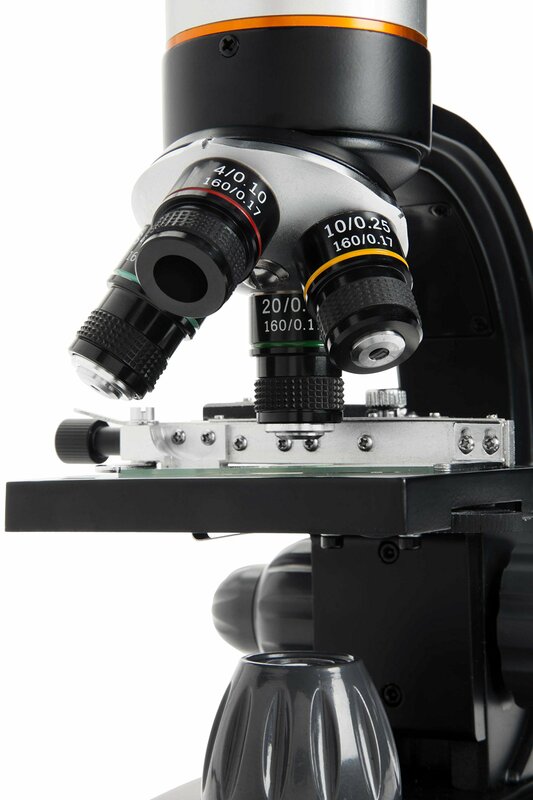 Onerous Wearing Case. 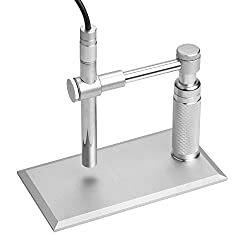 Touch Pen.